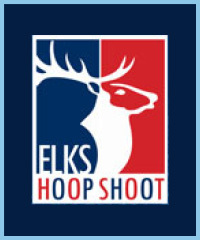 Elks Hoop Shoot – Developing gritty kids for more than 45 years. 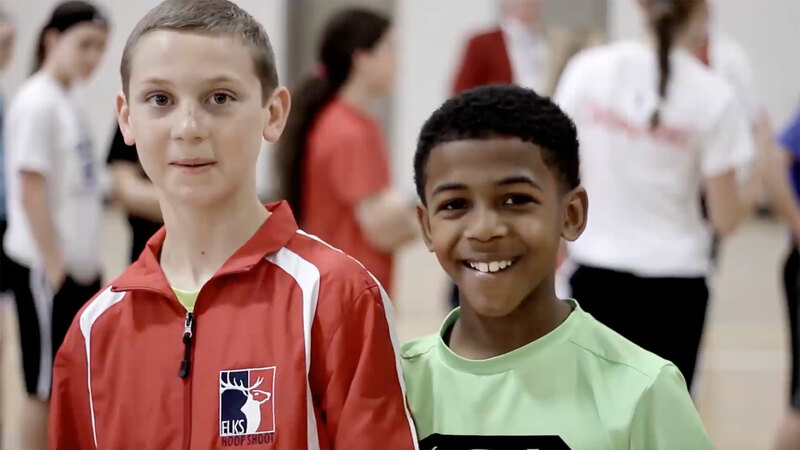 The Elks have been developing gritty kids for more than 45 years through the Hoop Shoot free throw program–long before researchers and experts concluded that grit was the most accurate indicator of future success. The Hoop Shoot allows every boy and girl between 8 and 13 in an Elks Lodge community the opportunity to participate in a fun, age-appropriate program that sets them up for future success.